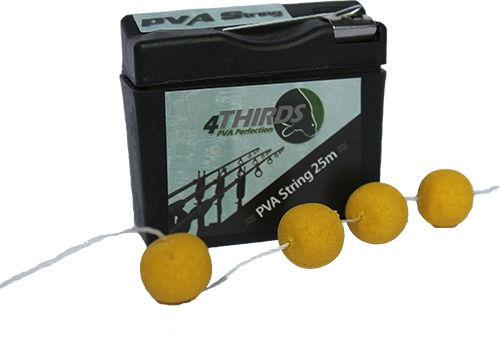 This is a quality PVA String, blended from 2 different threads to form one stronger one. 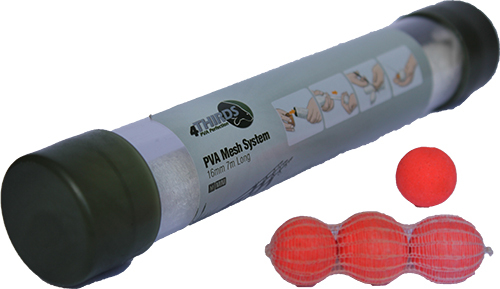 This has many advantages because it gives immense strength with the advantages being able to separate out the string into separate threads. 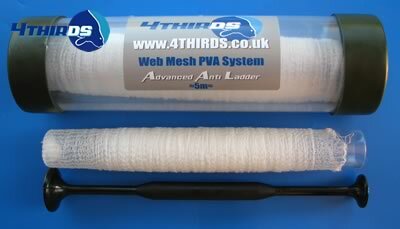 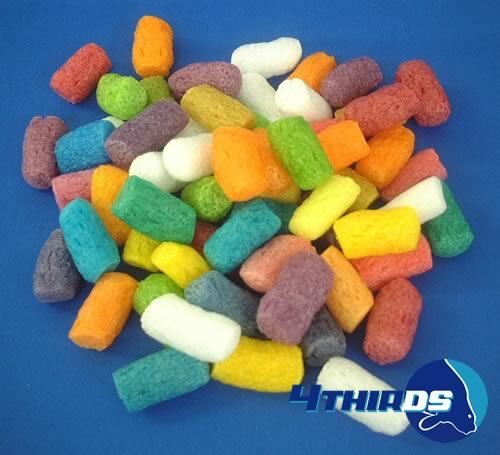 Can be used for making stringers, tying PVA bags, to stop tangles, and many other uses. 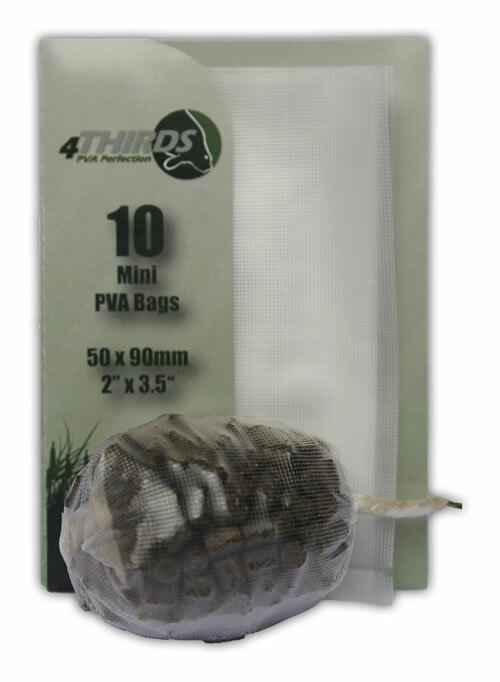 Refills of this are available enabling a further cost reduction.